TO BLOOM ON SCREEN AGAIN! Written by Frances Hodgson Burnett back in 1911, the story follows Mary Lennox, a troubled, sickly, little orphan who is sent to live with an uncle in England when her parents die in a cholera outbreak. Initially sour and rude, Mary begins to explore the grounds of her uncle’s estate and befriends a robin. After hearing of the walled garden, she sets out to find it, discovering it to be more magical than she ever could have imagined. 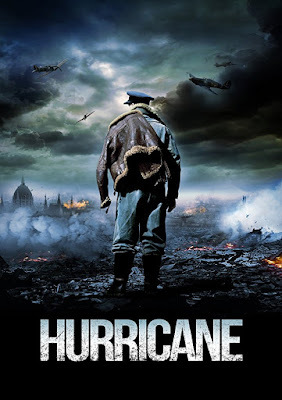 You can also check out the 1st poster for new war movie HURRICANE: SQUADRON 303 which has a rather British cast lead by Iwan Rheon, Sam Hoare and Stefanie Martini, alongside Mel's son Milo Gibson and Polish star Marcin Dorocinski. 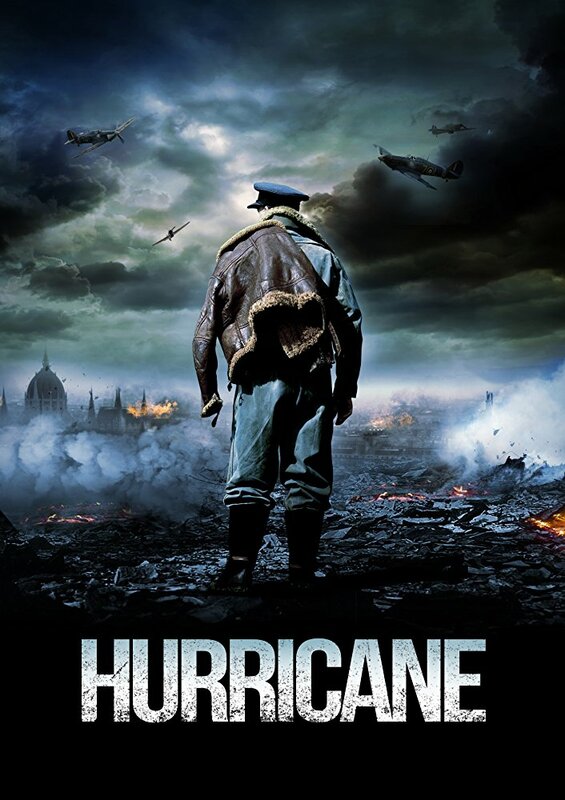 It is the story of a group of brave Poles who fought in the skies over England in WW2, not just to keep Great Britain free from the Nazis, but also to keep alive the very idea of their own country, which had existed in its modern form for barely twenty years before it was crushed under Germans. Equipped with the almost-obsolete Hurricane and (with some initial reluctance) given RAF blue uniforms, while they fought, Poland lived. Looking forward to both! "The Secret Garden" was a favourite book of mine when I was a kid. And you know that I love anything about WW2. 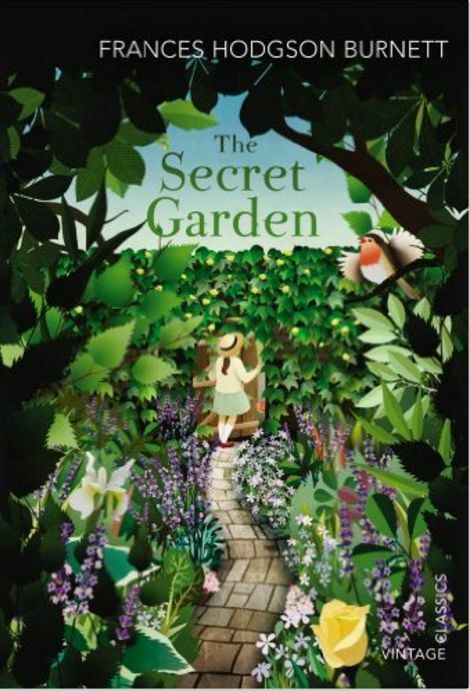 How exciting to hear about a movie of The Secret Garden! I read that book several times when I was little. It was definitely a favorite so it will be fun to revisit it in movie form now. hope they cast some lovely actors in it! The Secret Garden seems like a movie I might love! Bring me more magic! Secret Garden sounds good to me..